Begon, Townsend, and Harper's "Ecology" has long been regarded as the definitive textbook on all aspects of ecology. This new edition provides a comprehensive treatment of the subject, from the first principles of ecology to the current state of the field, and aims to improve students' preparedness to address the environmental problems of the new millennium. Thoroughly revised and updated, this fourth edition includes: three new chapters on applied ecology, reflecting a rigorous, scientific approach to the ecological problems now facing mankind discussion of over 800 new studies, updating the text throughout an updated, user-friendly design with margin notes and chapter summaries that serve as study aids. 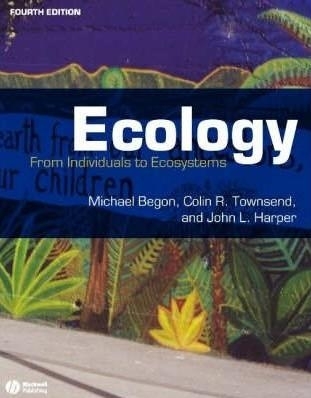 The resulting textbook is easy to use, lucid and up-to-date, and is the essential reference for all students whose degree program includes ecology and for practicing ecologists.